Bkper organizes finances in a simple scheme of Accounts and Transactions with a snapshot overview on your real time Balances. 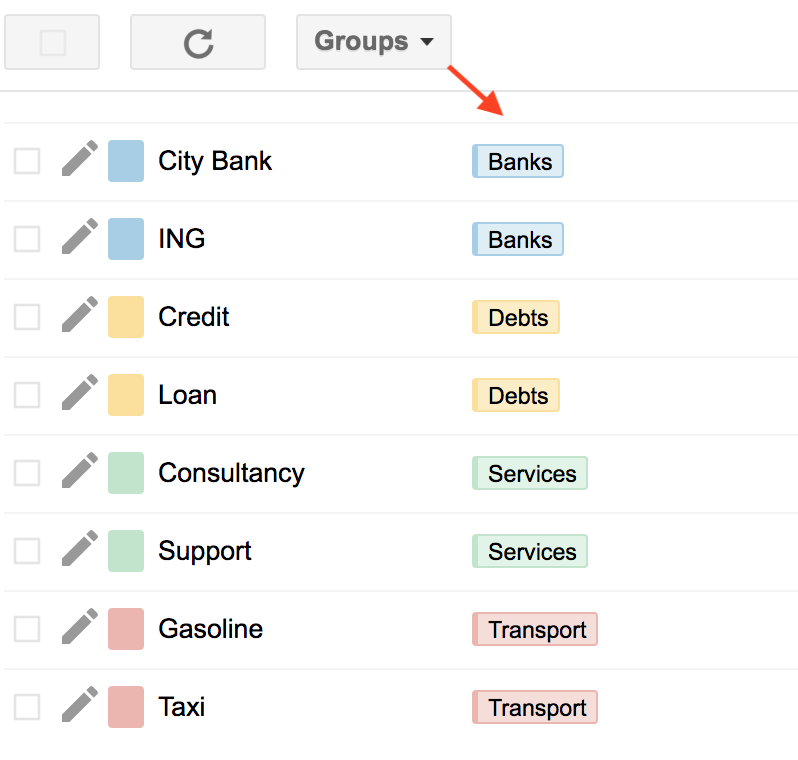 Integrated with G Suite you can access Bkper inside Google Sheets to do your Accounting and work together on consistent data. 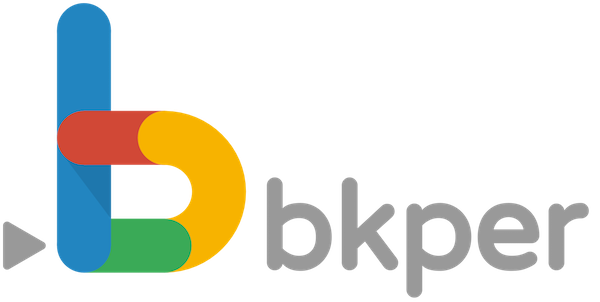 Bkper applies the latest in technology to embody the fundamental principle of Bookkeeping: in any financial event, an amount is deducted (credit) from one place and added (debit) to another. These places are Accounts, and transferrals between accounts are recorded as Transactions, all organized in Books. The sum of all credits and debits recorded in a book will always result in zero! A book represents an entity you want to control. 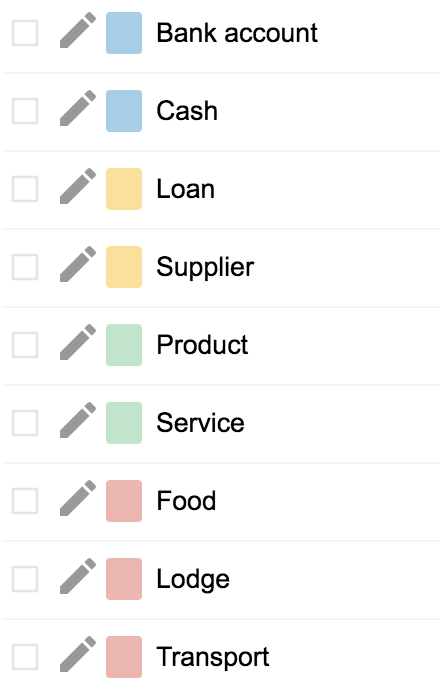 Create as many books as entities needed to be tracked, like a business, a project, a team, a budget and much more. An Account is the structure in which credits and debits are recorded through Transactions, all incoming (positive) and outgoing (negative) movements are recorded and the total sum of all these recordings on this account results in its balance (value). Create as many accounts as resources needed to be tracked, like a checking accounts, savings accounts, cash and many more. Play arround with the granularity of accounts according to control and reporting needs. For example create just one Transport account to record all related expenses or create detailed accounts like Gasoline, Taxi, Air travel etc. Four Account Types organize accounts into a Balance Sheet and a Financial Statement on the balance sidebar. Accounts naturally have logical connections that you can express in your books by grouping them, giving you a broader overview of their structure and summed balance values. There are no limitations to the kind or number of concepts that groups represent such as Income, Receivables, Banks, Payables, Equity, Expenses, Profits etc. Transactions represent the movement of resources (money) from one account to another account. They consist of one Origin and one Destination Account, a Description, the Transaction Date and the Amount. Descriptions may also contain searchable #hashtags, the geolocation at the moment of recording on mobile devices, an image or attached file (receipts, invoices etc) and links to external resources. A balance represents the real time value of all incoming and outgoing Transactions that are posted on an Account. Each posted Transaction updates both its accounts' balance values, that are organized according to Account Types and Groups in bkper. Use #hashtags in descriptions to organize non-bookkeeping entities. For example find related transactions of invoices and payments with an #invoice_number. Another advantage is that bkper automatically counts the number of transactions and it tallies the amounts for every #hashtag you use. With a powerful search engine right in bkper it's easy to search through all your transactions. Find what you need based on #hashtags, descriptions, accounts, groups, users or values in any range of time. For future reports you can save dynamic queries using time range variables.